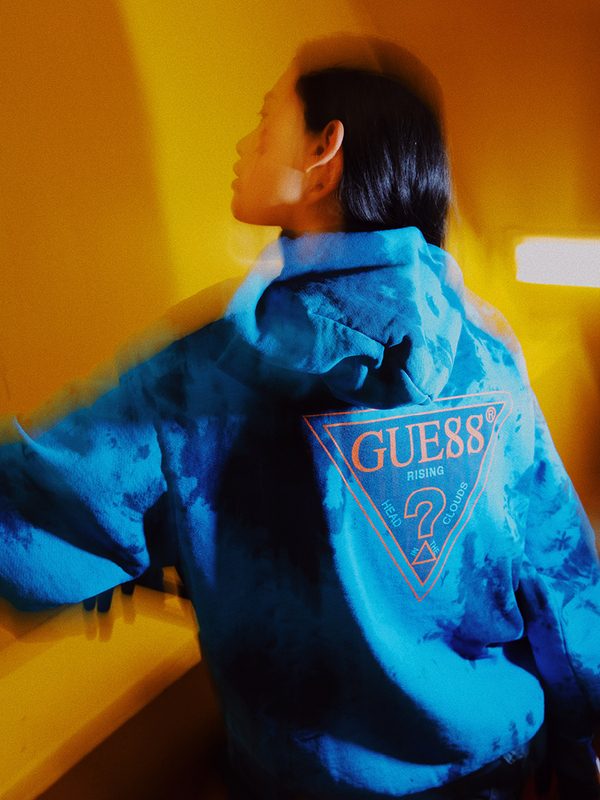 Coming together for the very first time, GUESS taps 88rising, an independent music power-house that rosters such names as Rich Brian, Joji, Niki, Higher Brothers, Keith Ape, KOHH and Don Krez. 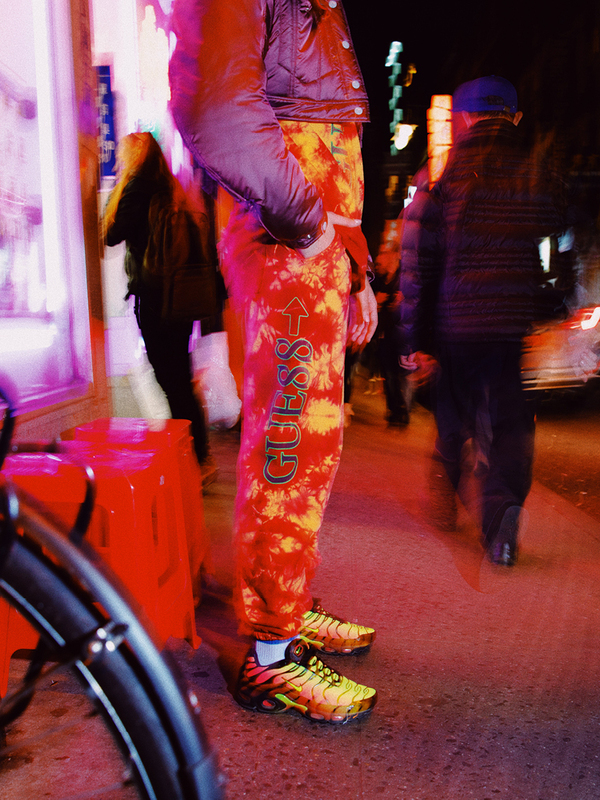 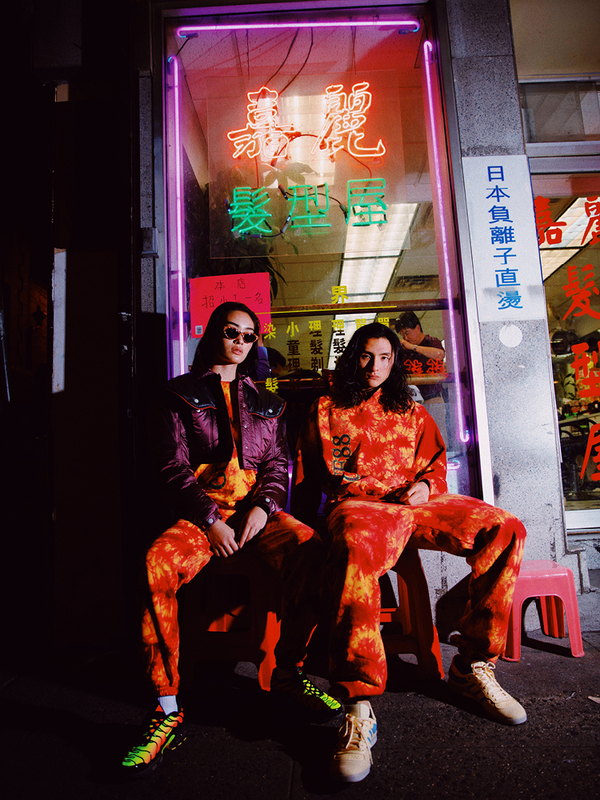 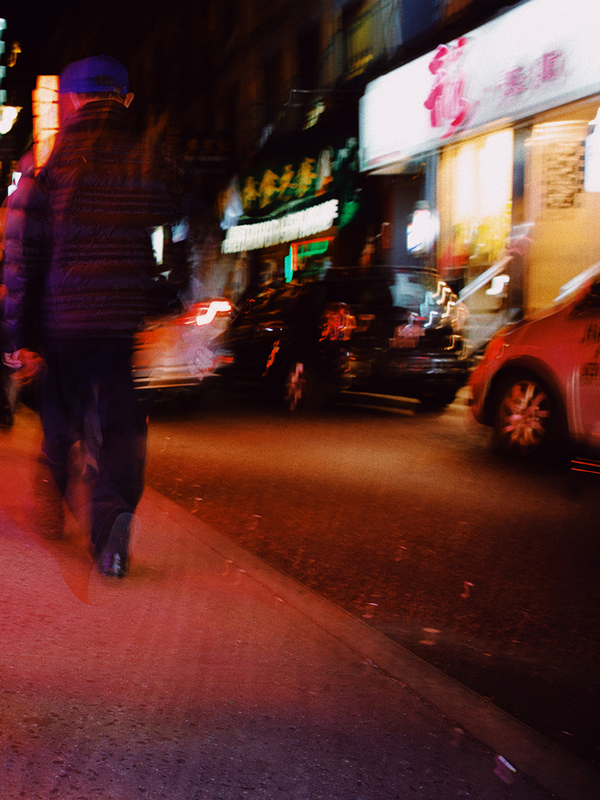 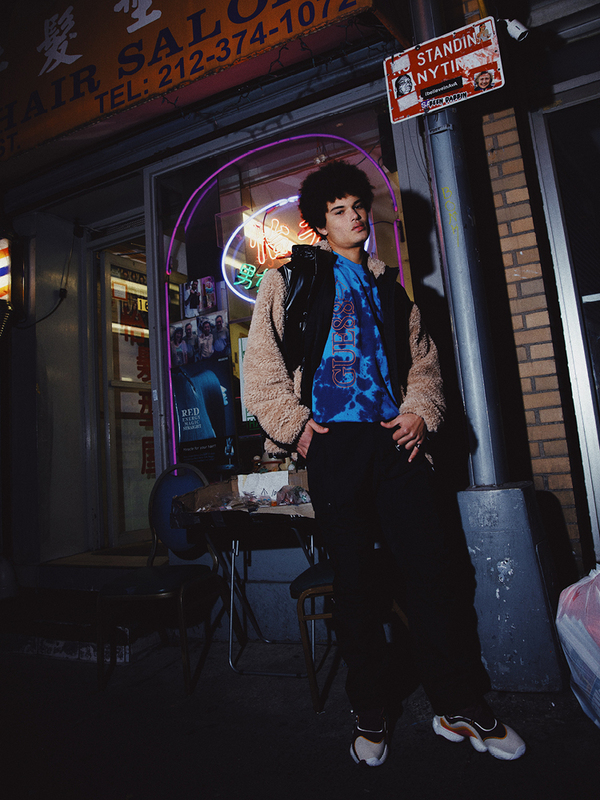 Captured under the midnight haze of Chinatown’s neon-lit signs are a slew of bold pieces from the exclusive GUESS x 88Rising 2018 “Head in the Clouds” Capsule, a product of divergent cultural perspectives brought together through explosive, psychedelic imagery and ’60s-inspired tie-dyes combined with rich logomania. 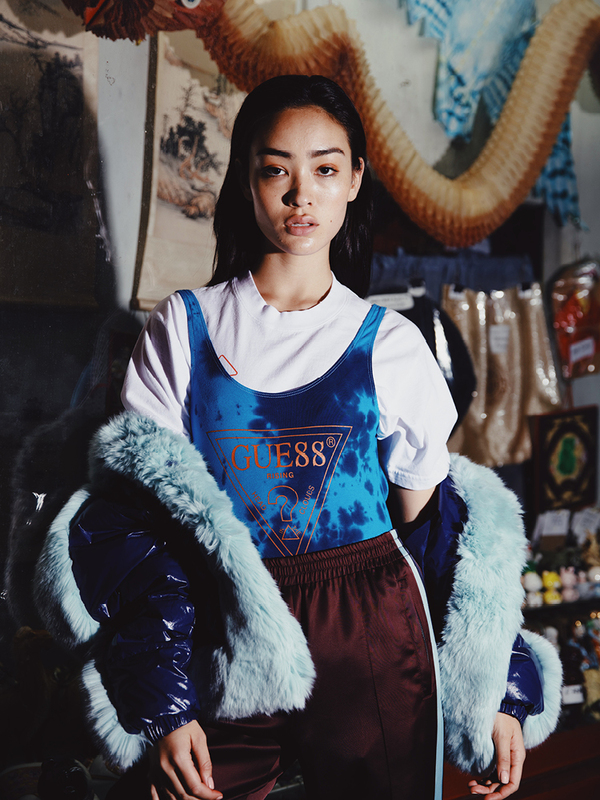 It’s here where we see the group drive new energy to some classic American silhouettes. 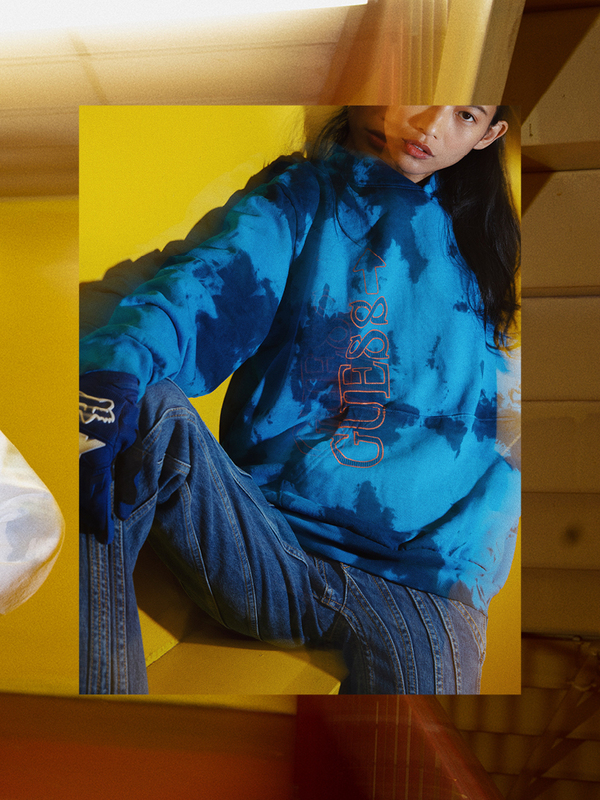 Named after their North America tour and compilation album, “Head In The Clouds” encompasses hoodies, sweats, T-shirts and long-sleeves, emblazoned with the distinctive upside-down triangle and the collaborative “GUE88” logo. 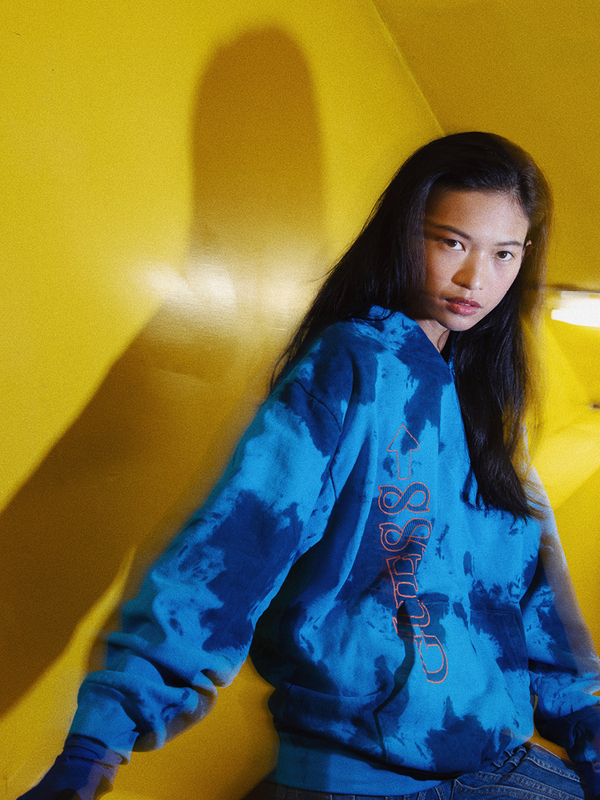 Standout pieces include bright red-yellow tie-dyed pieces alongside its cold-colored counterparts that come in navy and light blue. 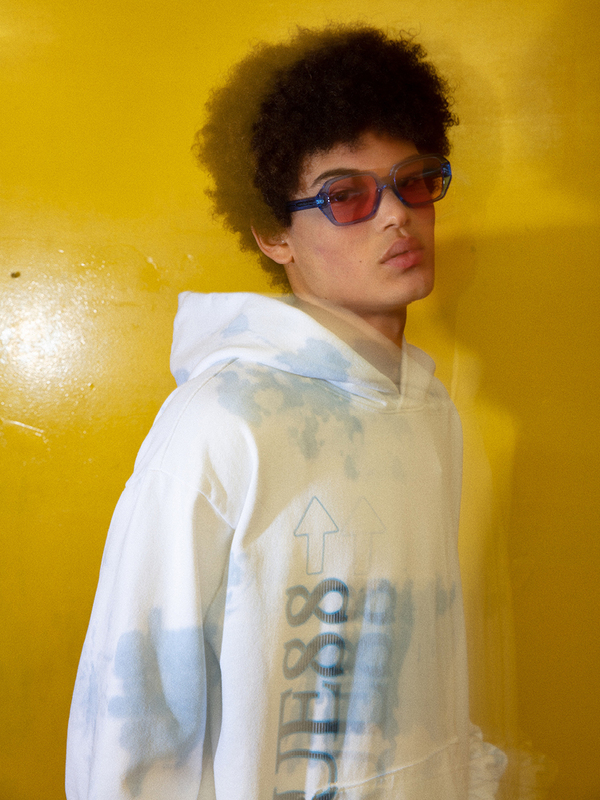 Other pieces include monochromatic Tees featuring the “GUE88” emblem juxtaposed next to label’s signature arrow. 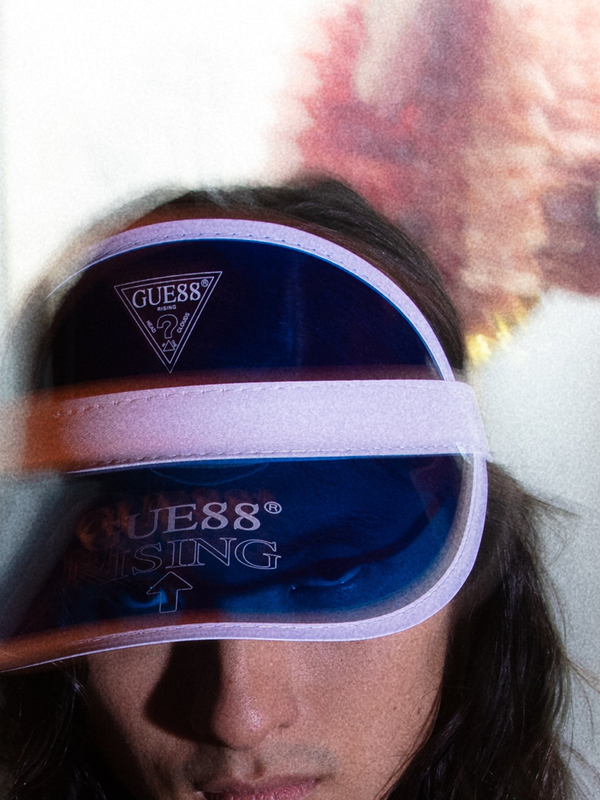 Various visors, tank tops and trousers round out the concise assemblage. 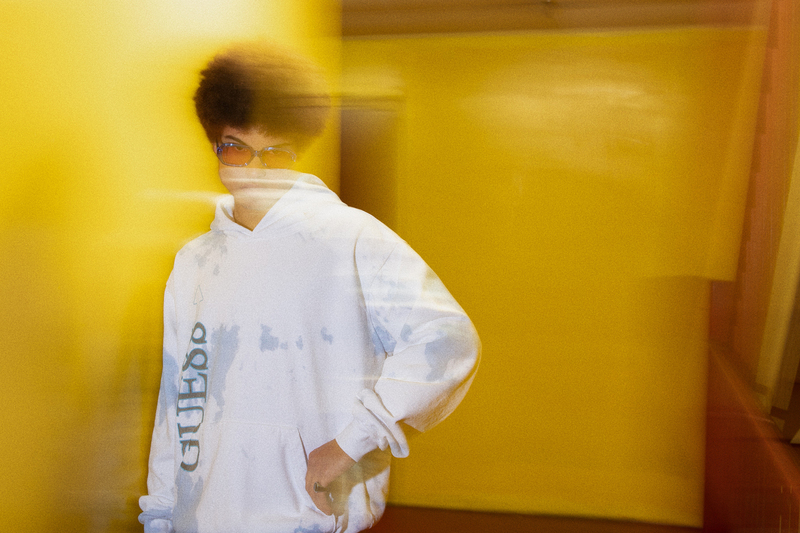 Releasing at 9AM EST, Nov 8. 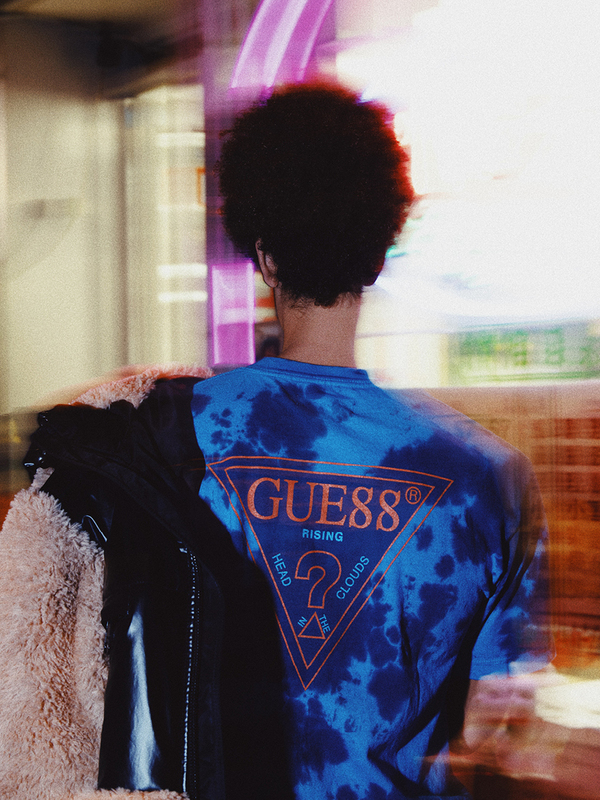 Check out the lookbook above to see the GUESS x 88rising 2018 “Head in the Clouds” Capsule and download our app here to be notified on launch.